Shop No. 34726B, Street1, Floor2, Gate No.75, MarketInternational Trade Mart (District 4). 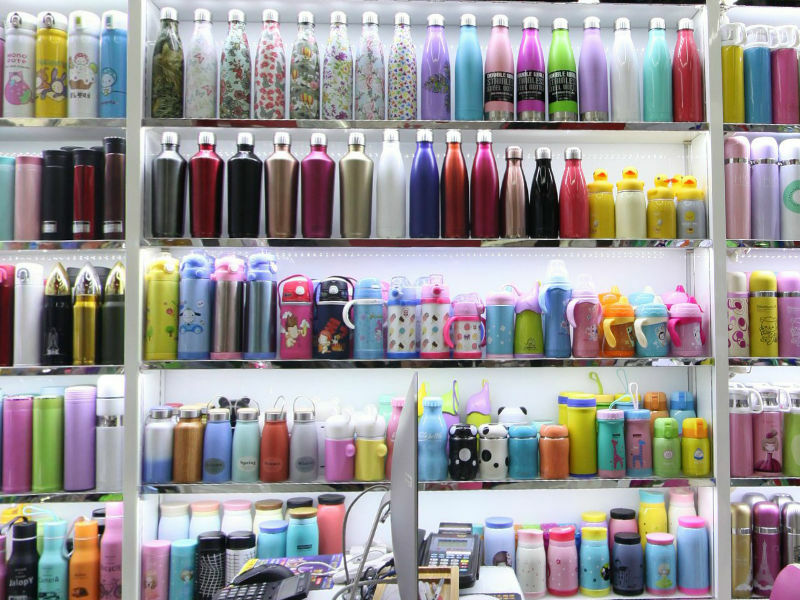 Introduction： The shop specializes in the production and operation of various kinds of heat insulation Cup, automobile cup, plastic cup, space cup, sports kettle, straw cup, etc.. Can OEM, welcome new and old customers to the store, call consultation.